Founded by Jane Lewis in 2001, British label Goat specialises in luxury investment pieces made from the finest cashmere, wool and silk and have gone from strength to strength; with a variety of prestigious e-tailers already stocking Goat online they launched their own presence to showcase Goat to the world in their own environment and have since followed this up with the opening of their flagship store. Following an extensive billboard campaign which appeared on high streets and beside major roads in and around the capital over the summer, Goat’s flagship store opened its doors in October of 2014 on Conduit Street, Mayfair. With a fabulous interior, they managed to create an environment that perfectly echoed the Goat philosophy of “clean lines and quiet luxury”. For GOAT’s first retail store, it was always going to be something that was done right from the off. 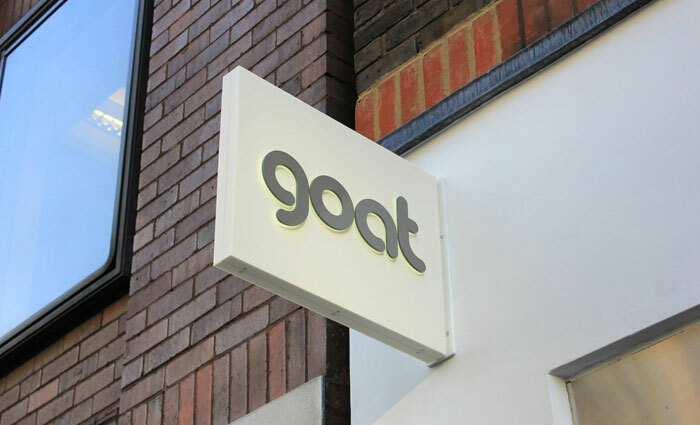 Goat needed an EPOS system that would not only fit in perfectly with their interior design and minimalist ethos but also one that had to be a breeze to operate and would dovetail with a powerful stock platform which gave GOAT the flexibility to handle its unique products according to their own exacting requirements. 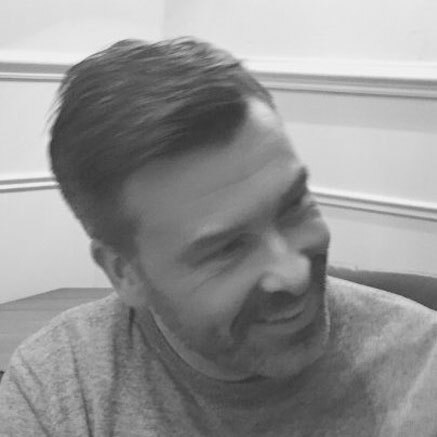 With Touchretail’s ‘TouchPOS’ software selected for EPOS and ‘TRIMS’ as the workhorse inventory management platform, GOAT hit the ground running following on-site training in EPOS and having made good use of the comprehensive training tools available. Supplying a modern, ice-white Aures EPOS bundle in keeping with the store’s design ethos their stunning interior was made complete and trading commenced in earnest. Now with a busy store and online site, we’re looking forward to supporting GOAT on their journey. 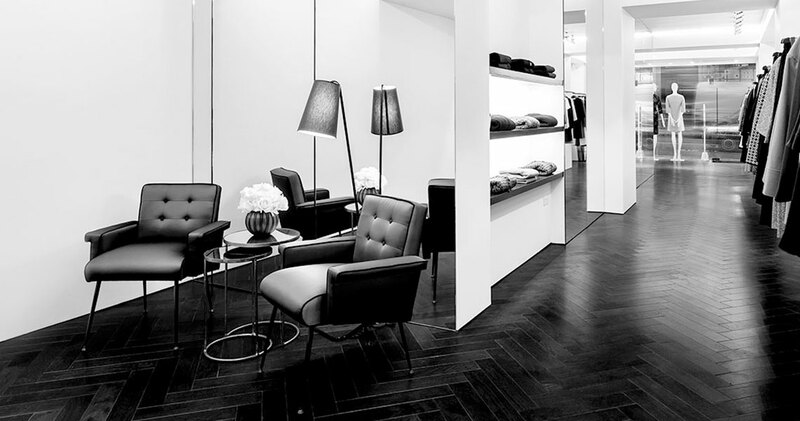 Since opening the Flagship store on London’s Conduit Street in 2014, we’ve seen Goat grow and become the watchword for stylish, understated and elegant womenswear (and also gather a somewhat ‘starry’ following along the way: Victoria Beckham, Lana del Rey, Gwyneth Paltrow and The Duchess of Cambridge), so it’s hugely satisfying to be part of the story. A story, from what we can see, that seems destined never to go out of style.